Taking a little break from the blogging world for a week or so. Need to focus and concentrate on some other things. That aweful flu seem to be still lingering with the boys. Little sleep for them meaning little sleep for me... Zzzzz. Also I have some projects I need to finish for a few people. I hope you get some rest! Love how Darcy is on the Front Page! Frame the picture! Thanks for the "plug" on the show too! Love you girl! 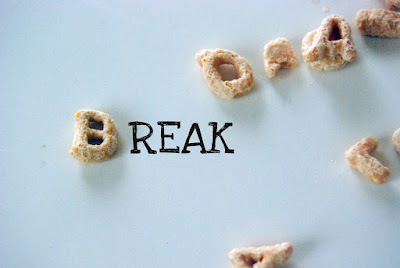 Take a break?? What do you think this is?? People are depending on your crafts!! YOUR CRAFTS!!! LOL! Enjoy the time off!! Can't wait to see you this weekend!! !